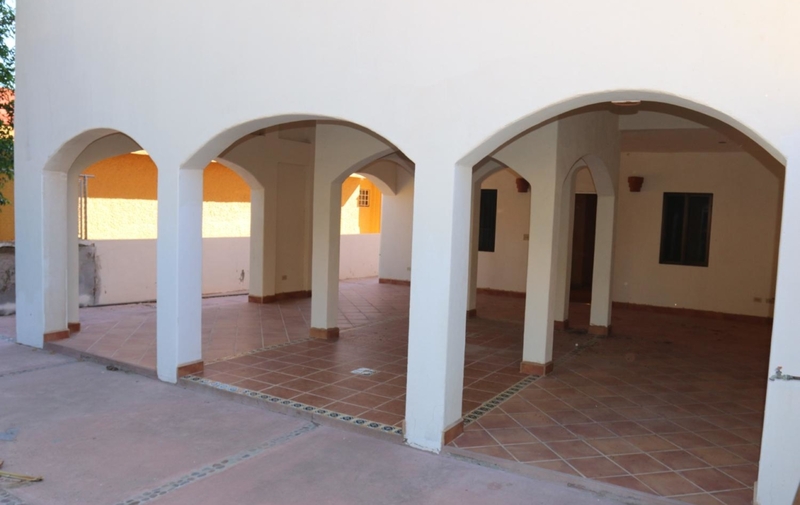 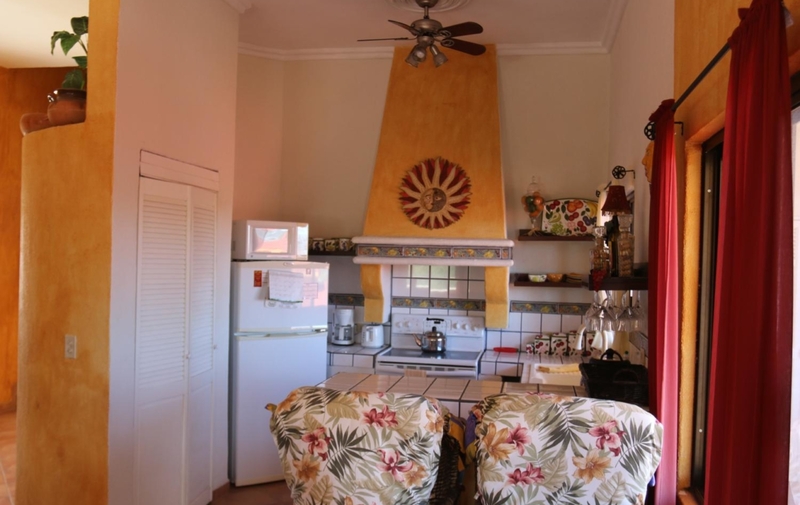 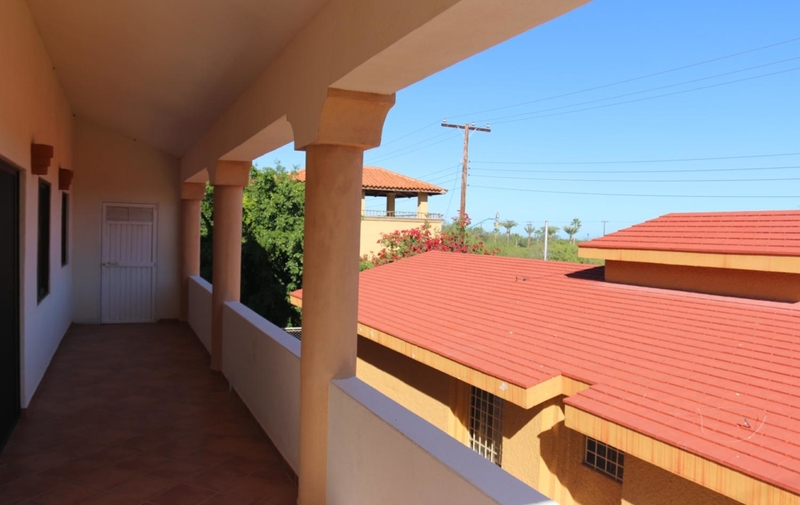 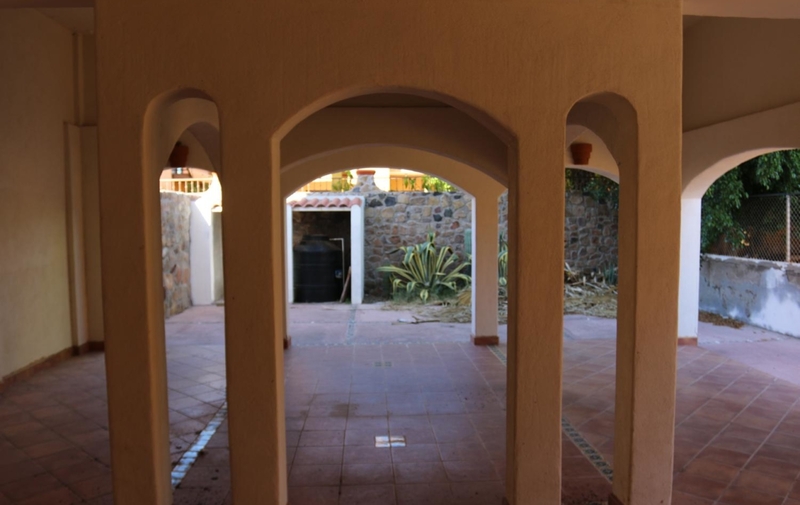 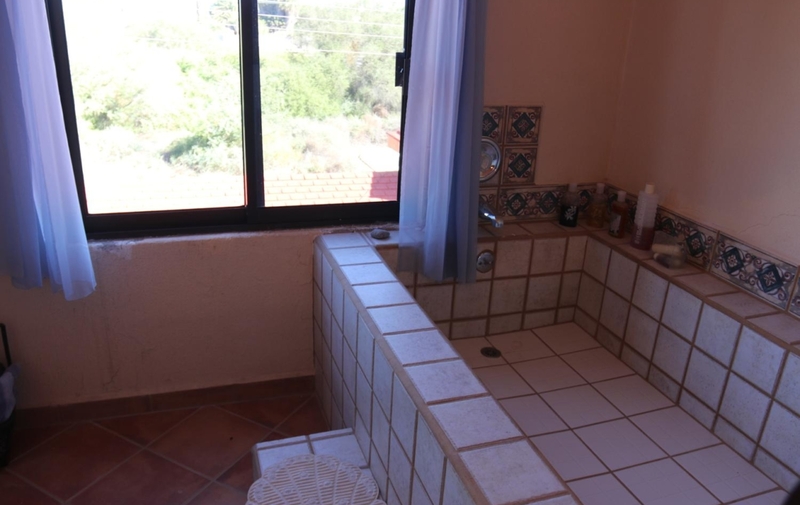 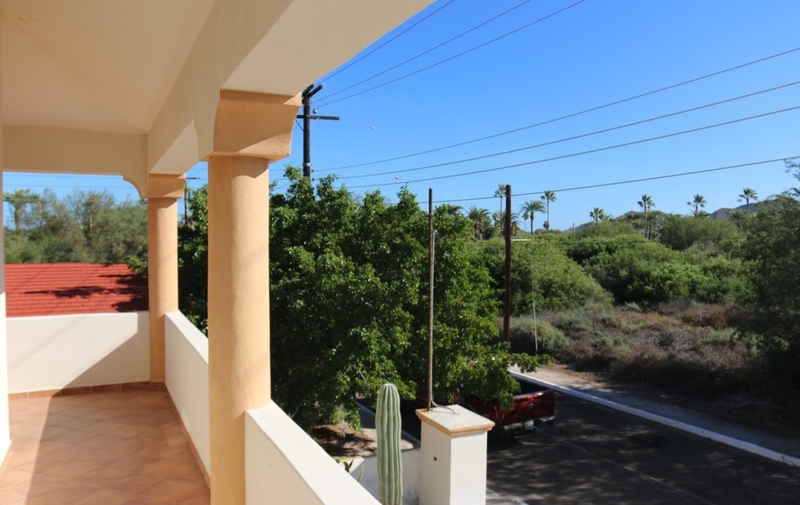 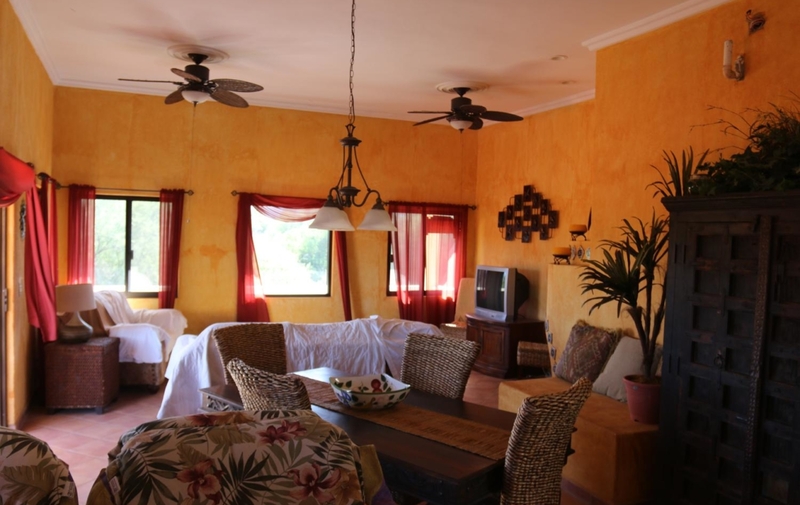 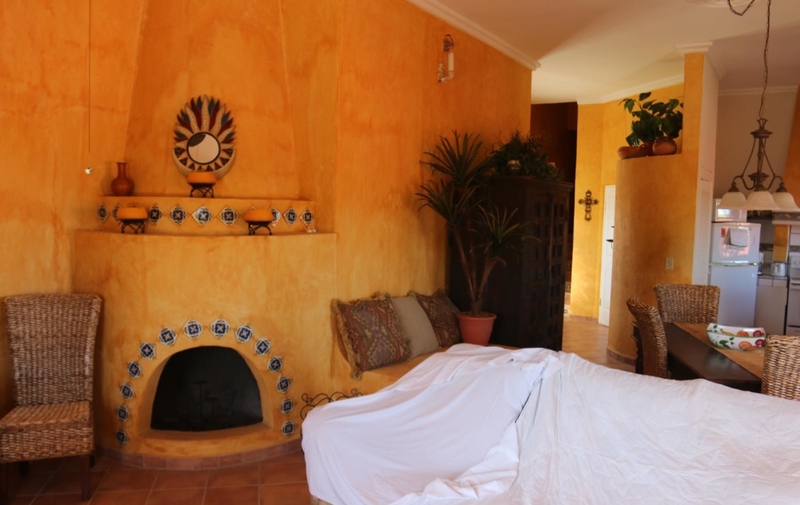 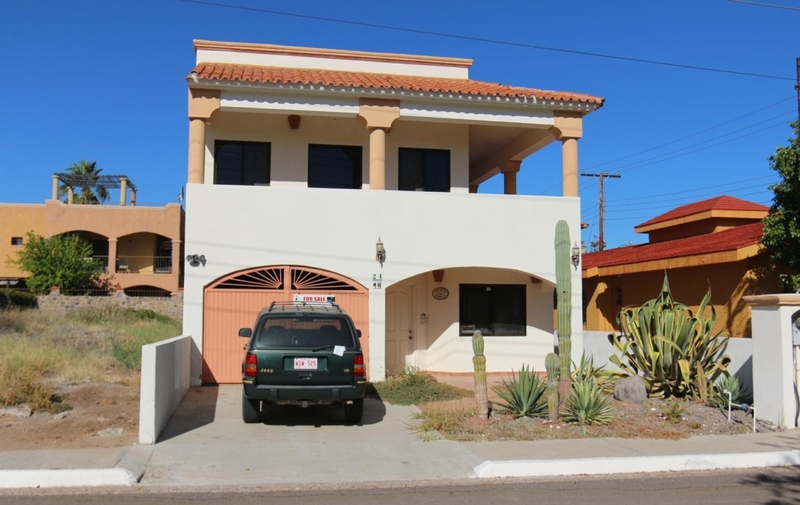 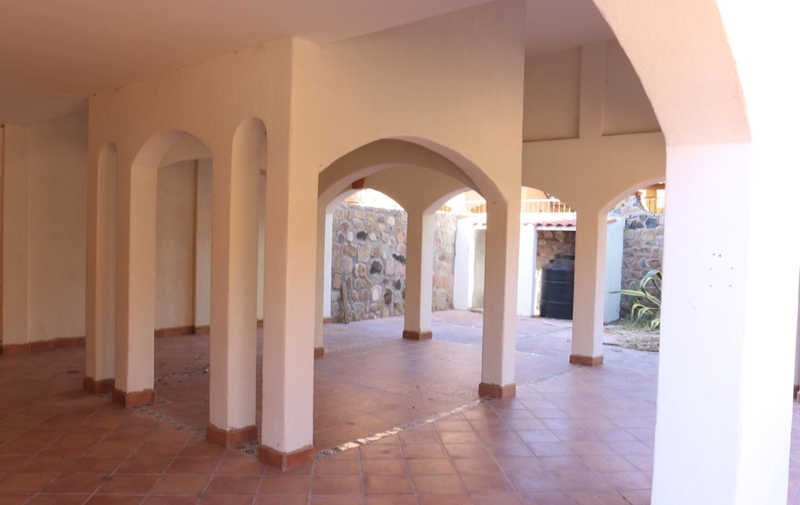 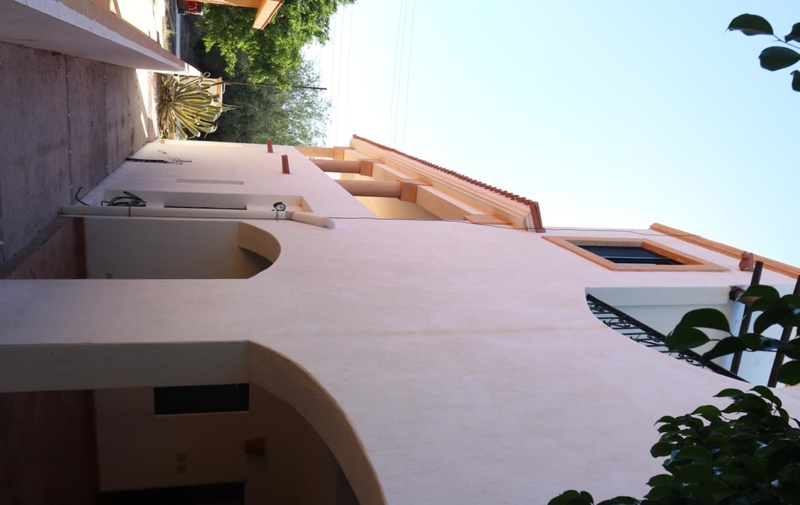 Located in a quiet residential neighborhood of Nopolo within Loreto, This Loreto Casa Nopolo home for sale 2 bedroom 3 bathroom home must be seen. 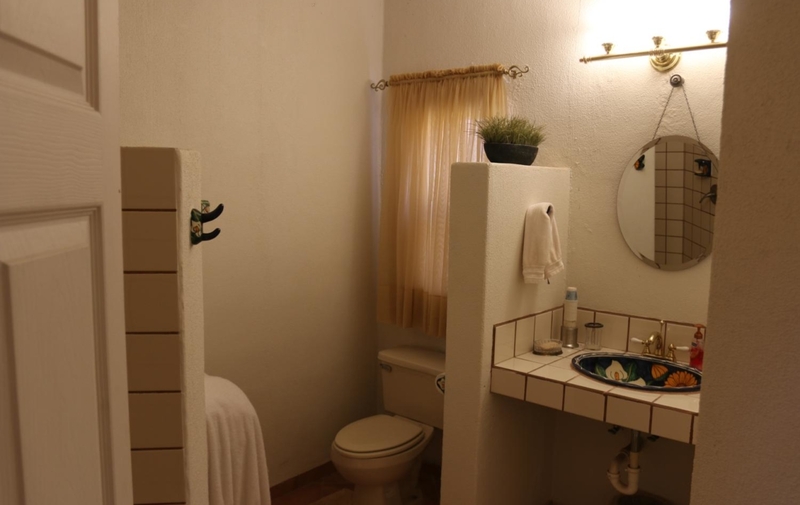 The main entrance features a guest bedroom with bathroom and a private TV room with access to a large covered patio to the rear. 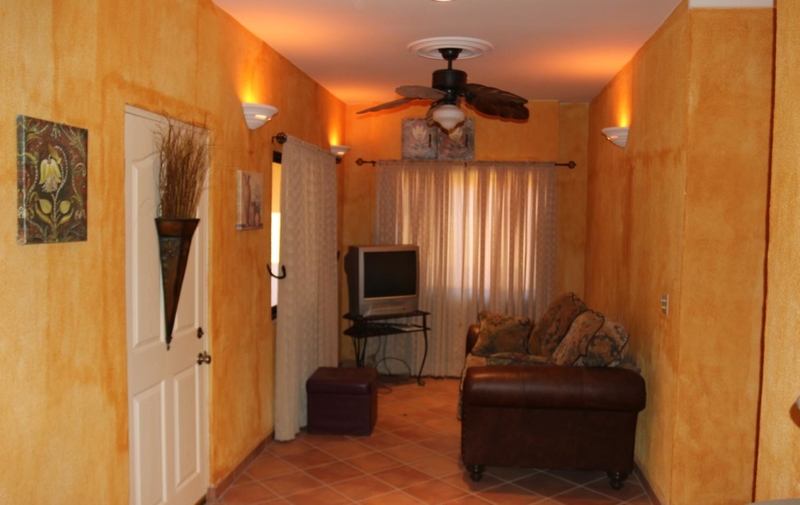 The second floor has a large family room, dining area and bright kitchen. 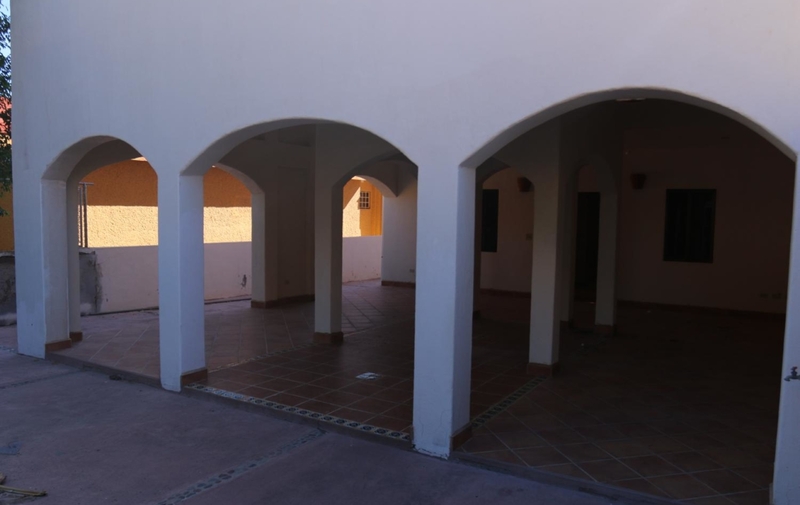 It also features an L shaped outdoor patio. 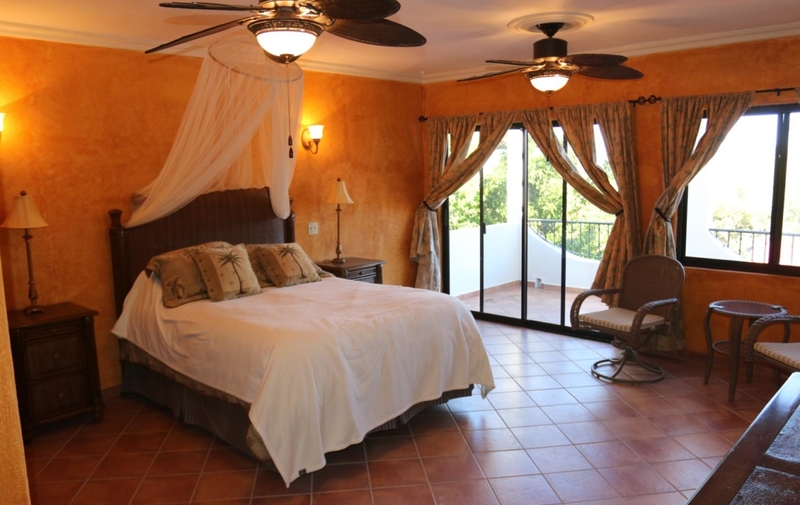 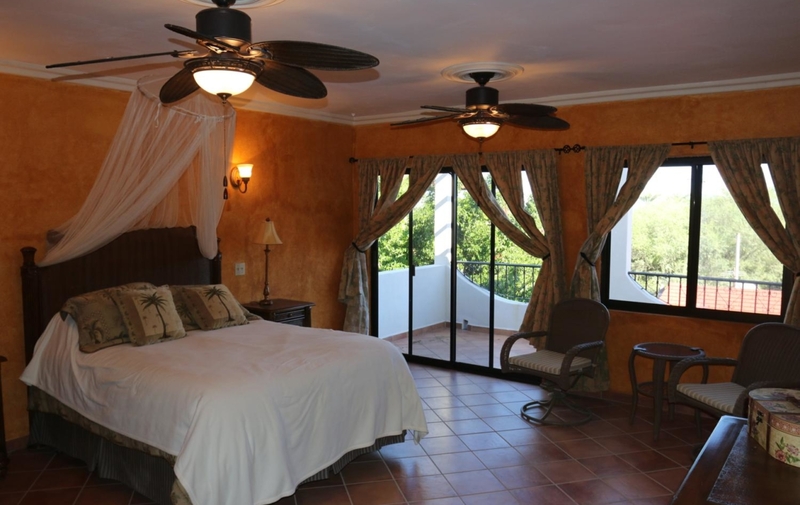 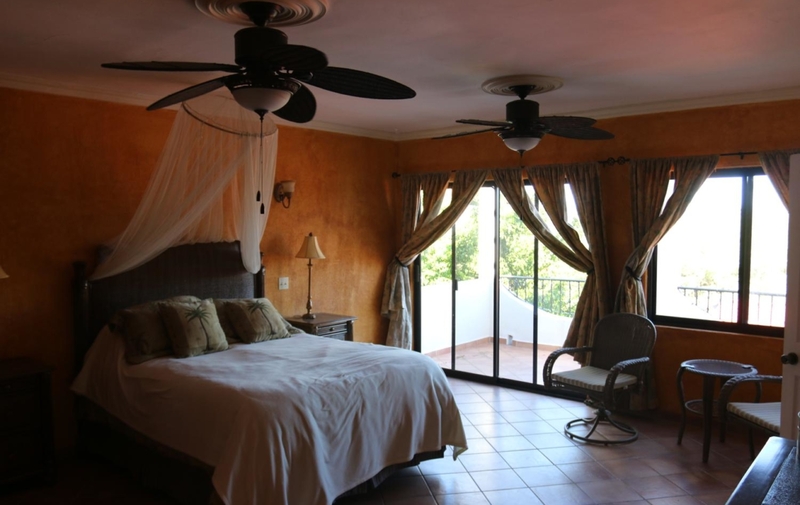 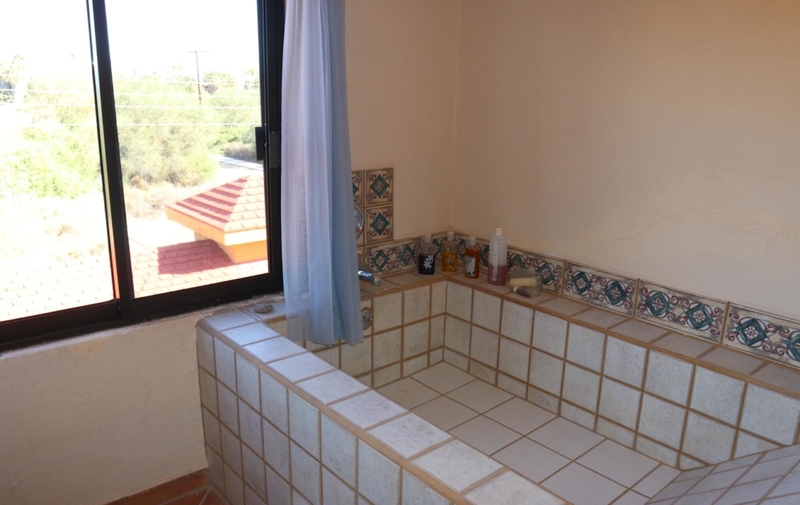 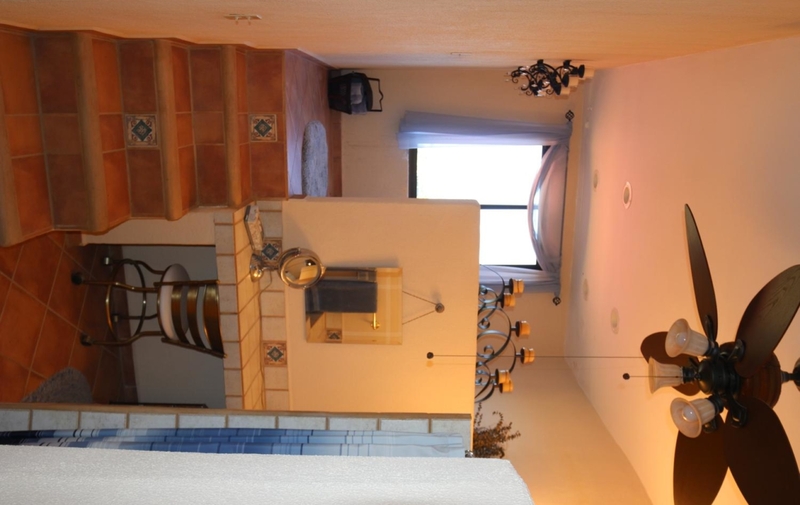 The top floor features the master bedroom with it’s own private patio. 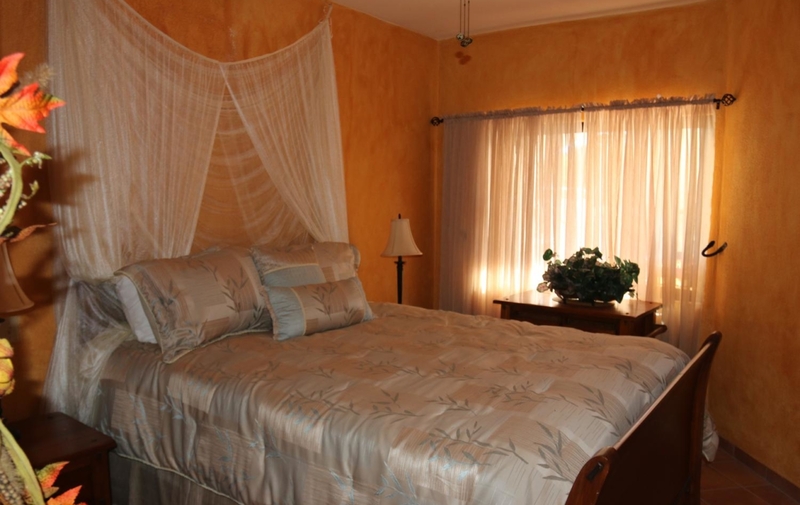 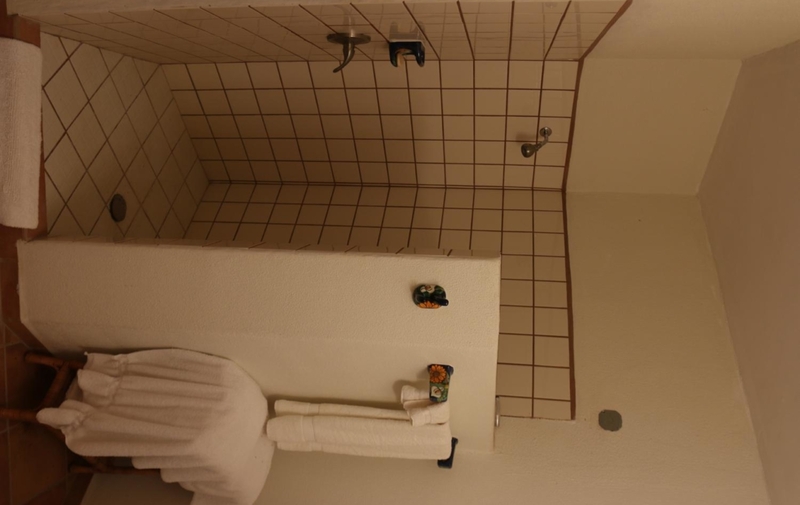 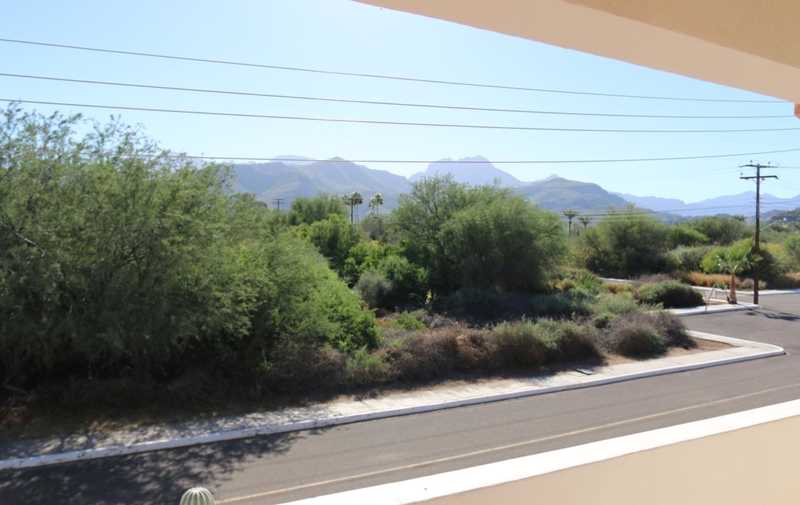 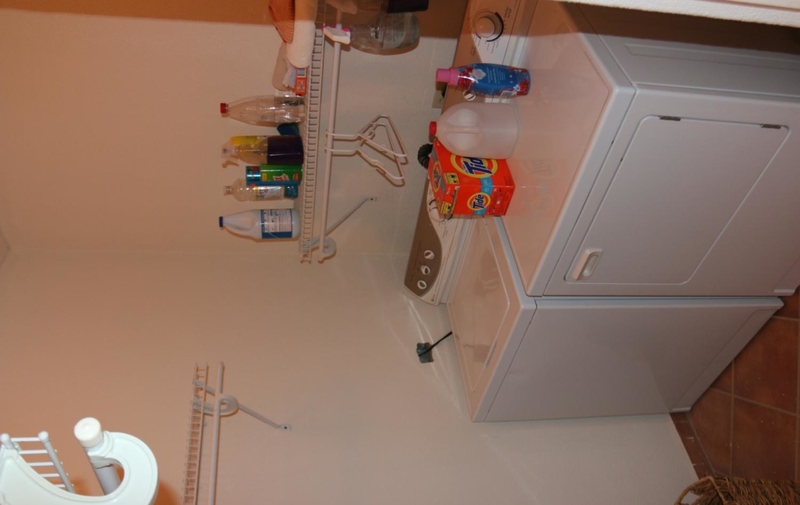 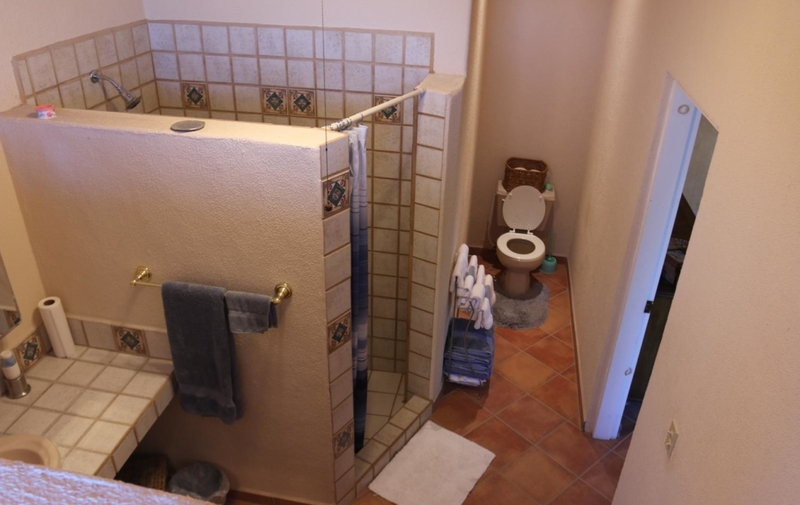 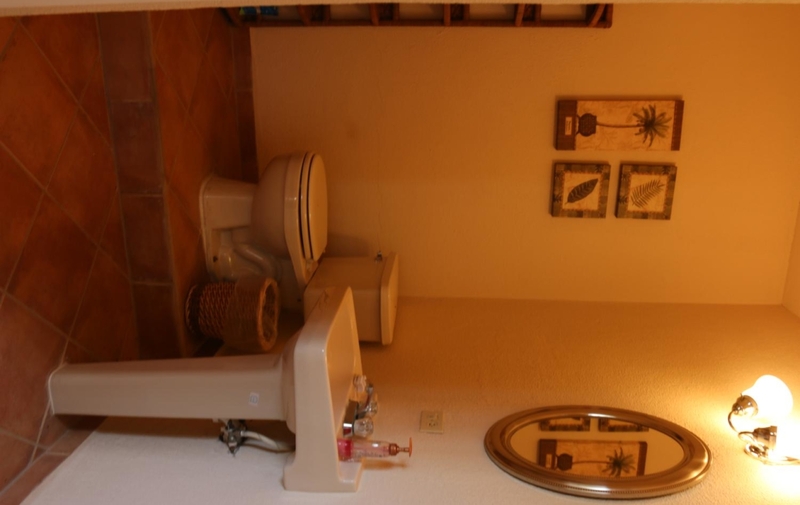 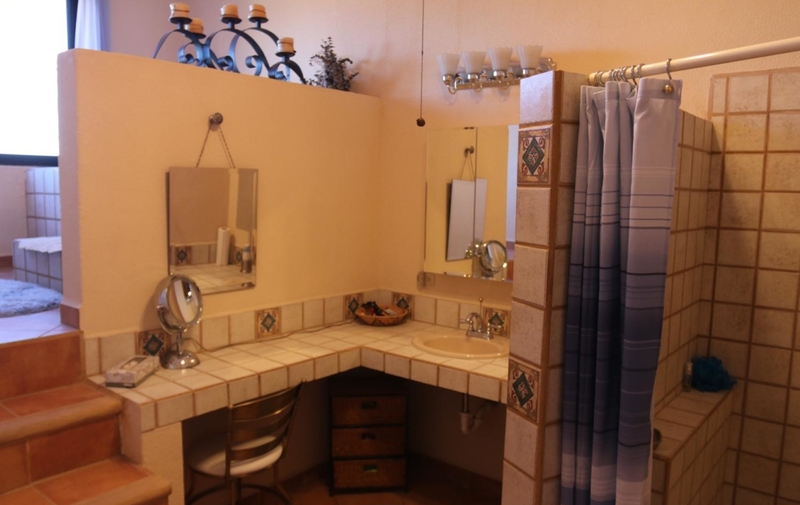 Located near both the tennis courts and 18 hole golf course.